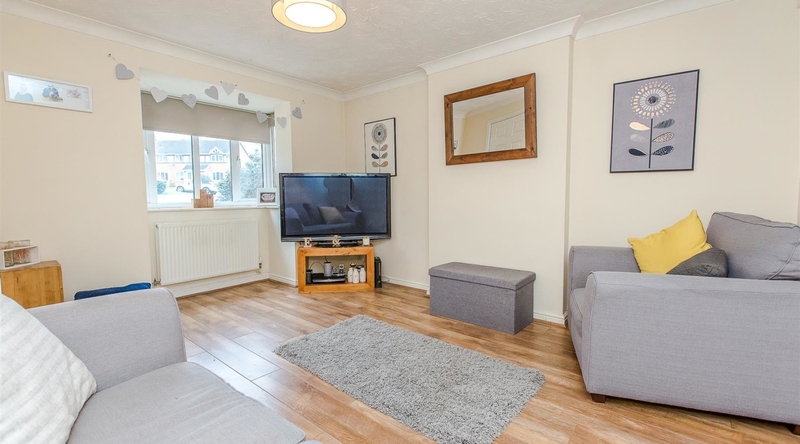 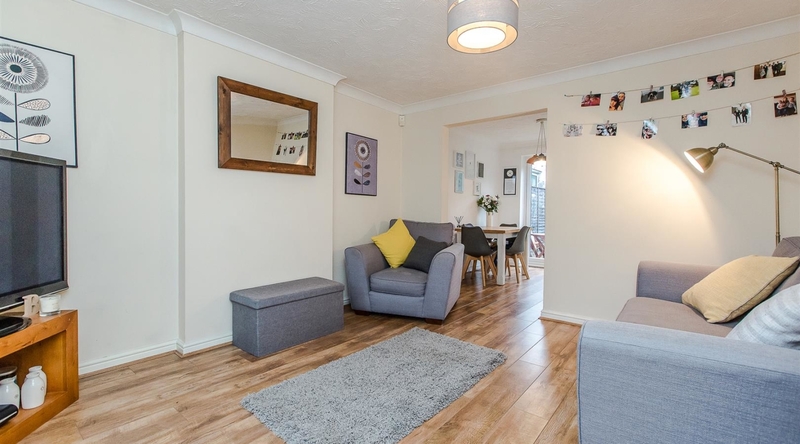 An immaculately presented mid terrace property offering three bedrooms, separate reception rooms, private and enclosed rear garden and off-road parking. 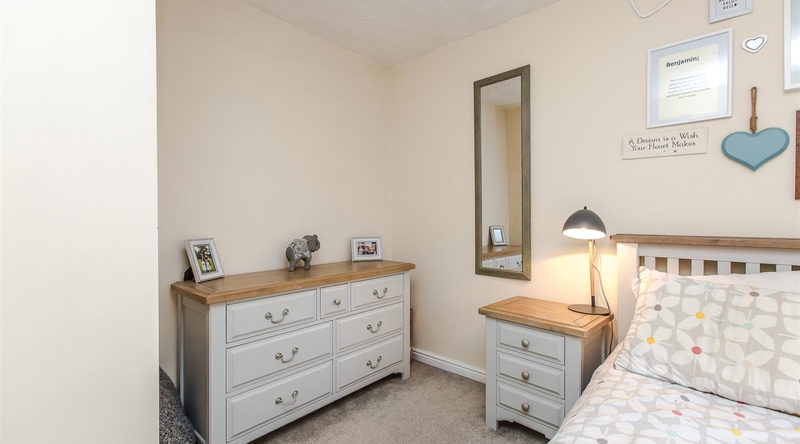 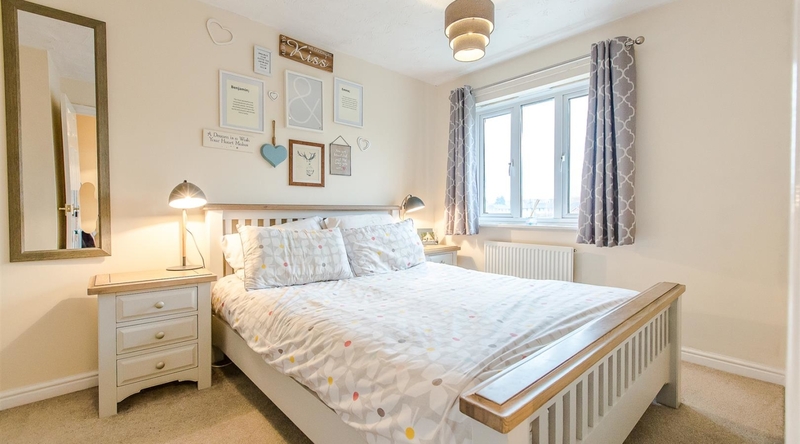 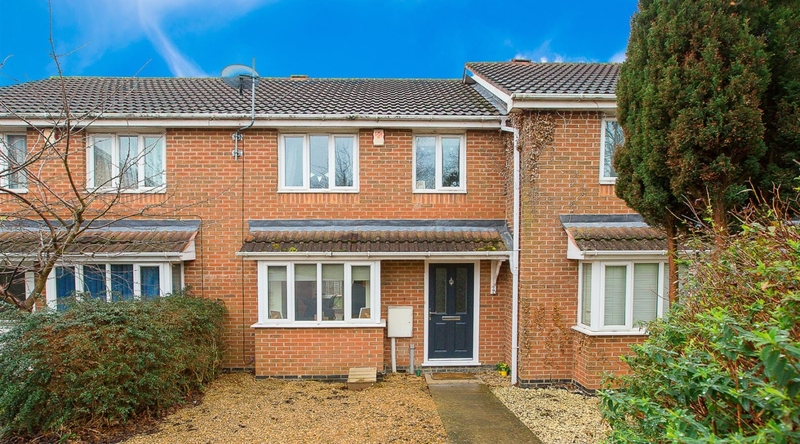 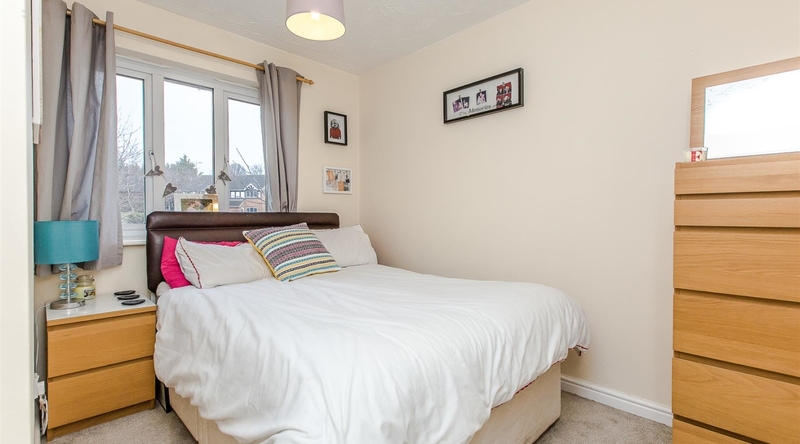 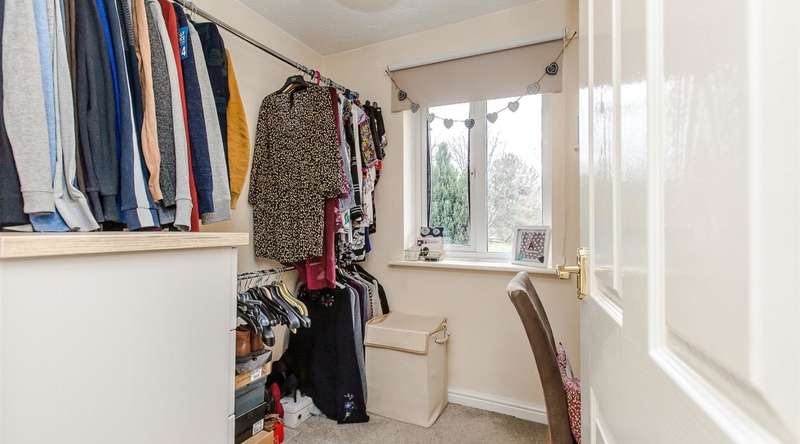 Situated on a quiet cul-de-sac on the desirable Kettering Venture Park. 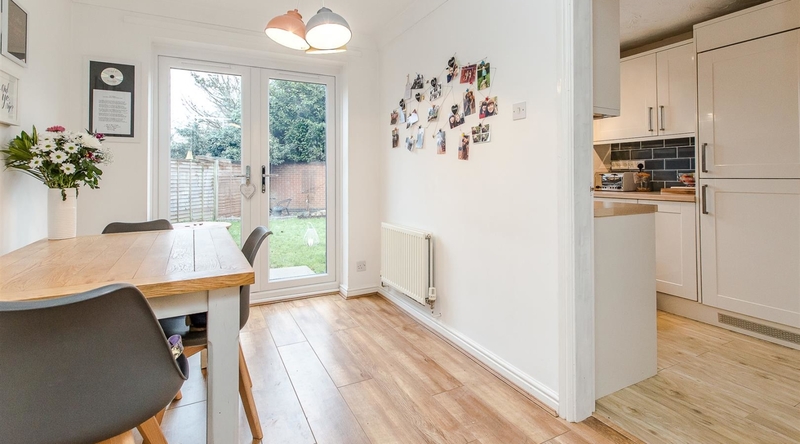 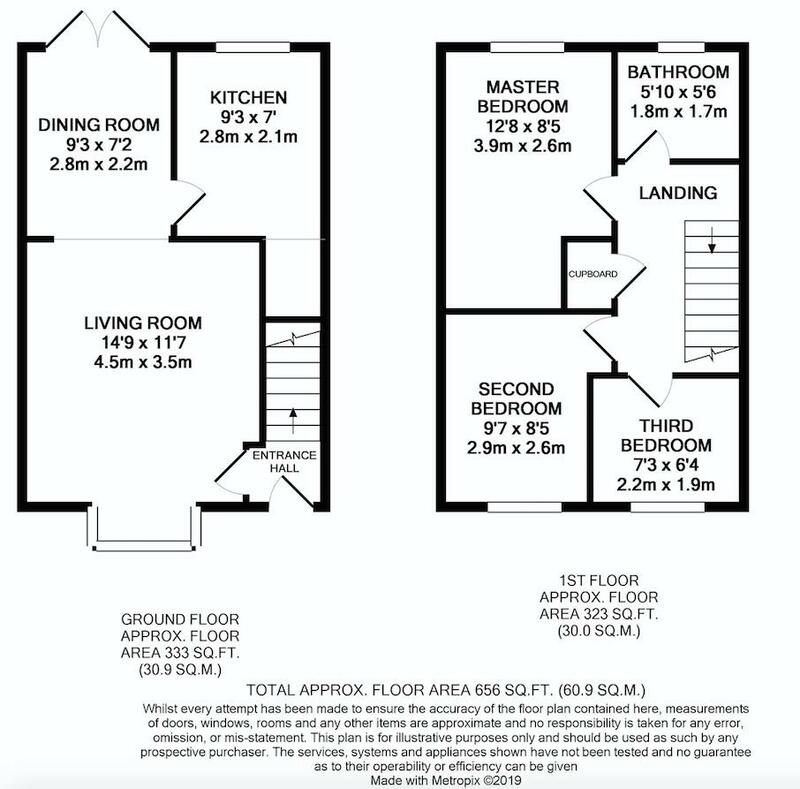 The spacious lounge has a bay window to the front of the property and is open plan into the dining room, which has ample space for a dining table, access to the kitchen and a french doors opening towards the private rear garden. 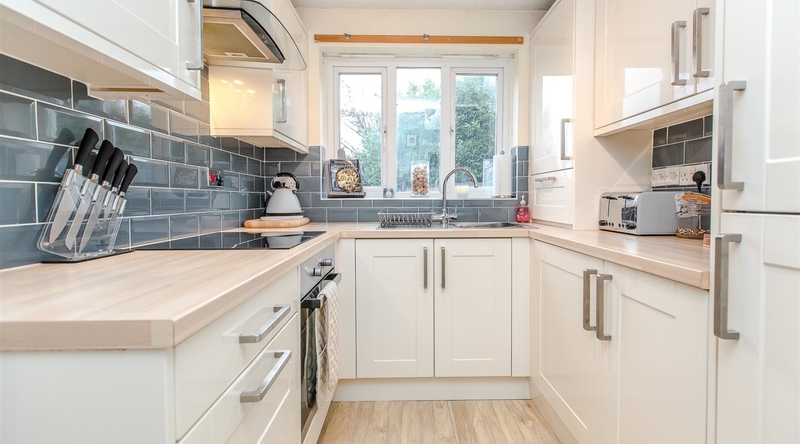 The refitted kitchen features a range of eye and base level units, roll top work surfaces and tiled splash backs. 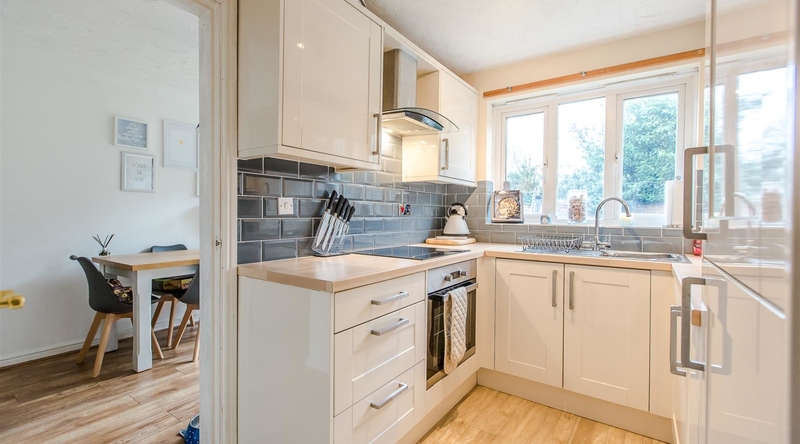 There is an integrated oven, four ring hob, fridge/freezer and a washing machine. 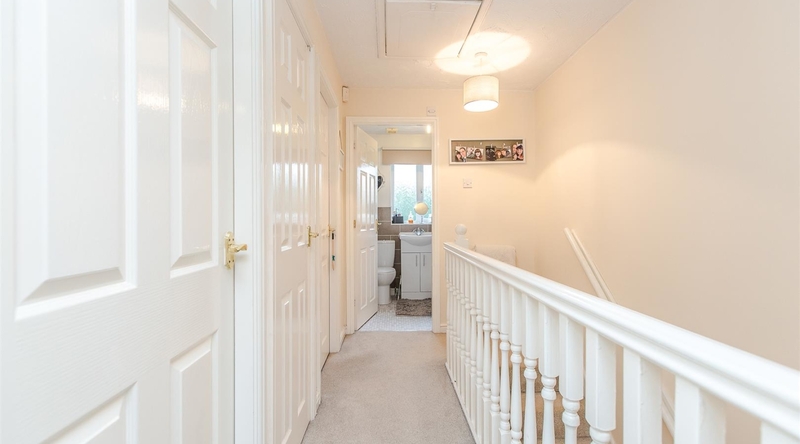 The first floor landing gives access to the family bathroom and three good sized bedrooms. 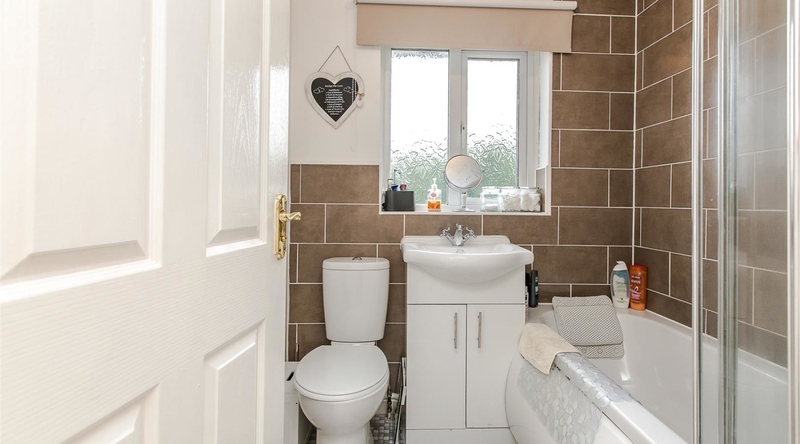 The family bathroom is fitted with a white three piece suite comprising a low level WC, pedestal wash hand basin and a bath with an shower over. 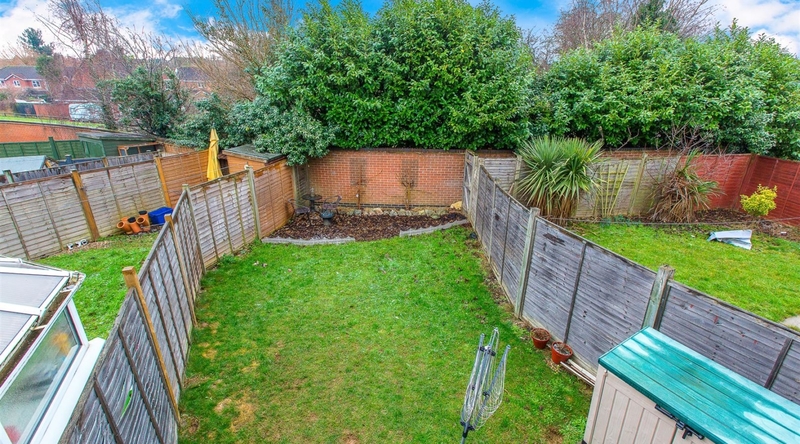 The private and enclosed rear garden is predominately laid to lawn with a paved area and space for a shed. 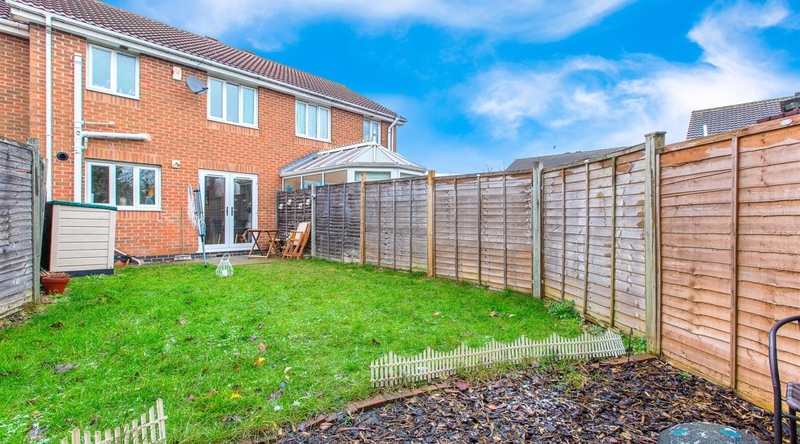 The garden has been enclosed by timber fencing with side access to the front of the property where you will find two off-road parking spaces.